[SWYS Black Girls Run! Post] Running Playlists ..Tunes to Get You Moving! Good Day and Happy Monday! 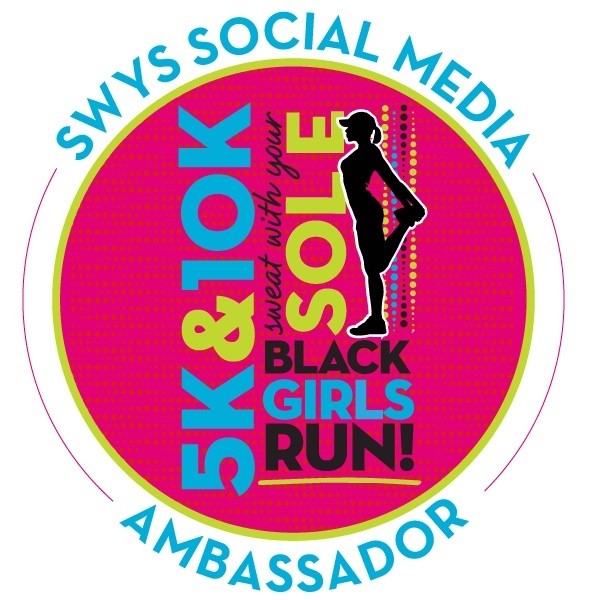 For those of you who may not know I am a Social Media Ambassador for the Sweat With Your Sole Black Girls Run! Conference! It happens Sept 6-8 in Charlotte, NC! 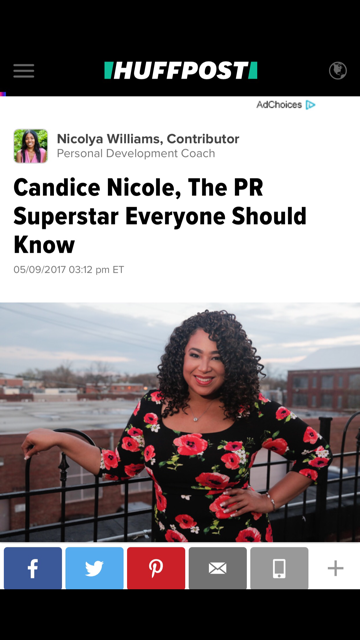 I couldn't be more EXCITED to be a part of an amazing team and of an organization that promotes a healthy lifestyle for African American women. 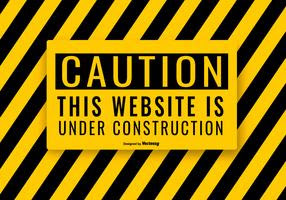 As my fitness sites are being completed, I will host my posts on my CNPR site. If you happen upon this post, please share with others! It's never too late to join BGR and to register to attend the conference! 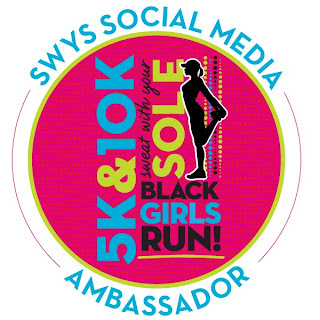 Visit www.blackgirlsrun.com and follow them @BlackGirlsRun on Twitter and @OfficialBlackGirlsRun on Instagram! This post for the week is about your "Running Playlists". First, let me start by saying that I am not an avid runner but I DO enjoy running and I know as I shed more pounds it will become easier but I do run outside 2-5 min intervals, walk then run again and on the treadmill in the gym. Below, is what is in my own personal playlists. I will war you that some of the music is explicit but it GETS ME GOING! DJ Khaled, Kanye West- "I Wish You Would"
Big Boi- "In The A"
As you can tell, I am a HUGE hip hop fan. I think when I am running it's the beats that get me going and what the rapper is saying that pushes me to add on that extra minute to a running. Especially the songs that are about hustle, going after what you want and pushing to be the greatest YOU can be. An alternative can be to just tune into Pandora Radio and listen to the "Ace of Base" station. That plays a lot of music form the early 90's/2000's and dance music.